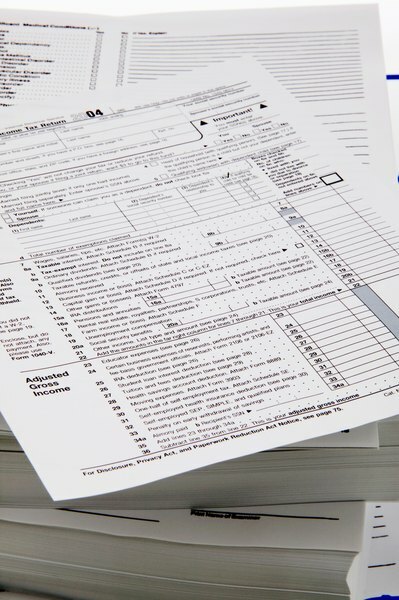 The IRS doesn't require the original tax forms when you file an amended return. 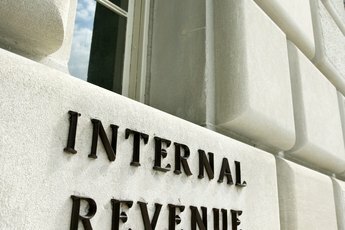 If you're filing an amended federal tax return, you must reference the information in your original return, but you don't need to include the original forms in your mailing to the Internal Revenue Service. Generally, amended returns concern changes in filing status, deductions, income or number of dependents. 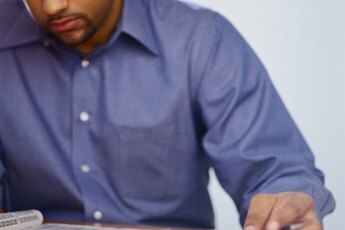 The IRS corrects any math mistakes and will notify you, so you don't have to file an amended return for that reason. 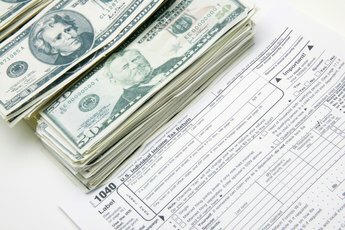 To submit an amended return, you must fill out IRS form 1040X. This form includes a section where you can explain the reasons for filing the amended return. While you don't have to include the original tax forms, you must include new documentation relating to your amended return. If the amended return results in additional tax, enclose a check to the IRS.